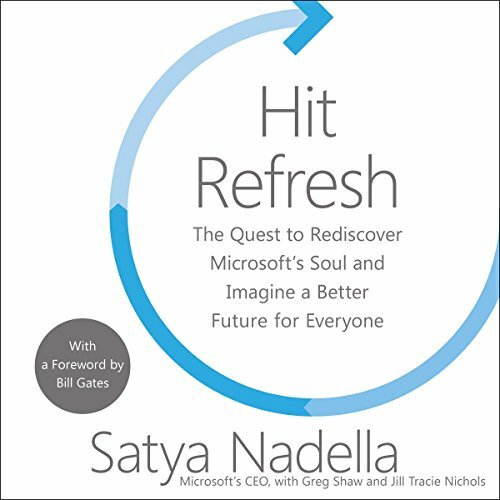 Showing results by narrator "Shridhar Solanki"
As told by Microsoft CEO Satya Nadella, Hit Refresh is the story of corporate change and reinvention as well as the story of Nadella's personal journey, one that is taking place today inside a storied technology company, and one that is coming in all of our lives as intelligent machines become more ambient and more ubiquitous. 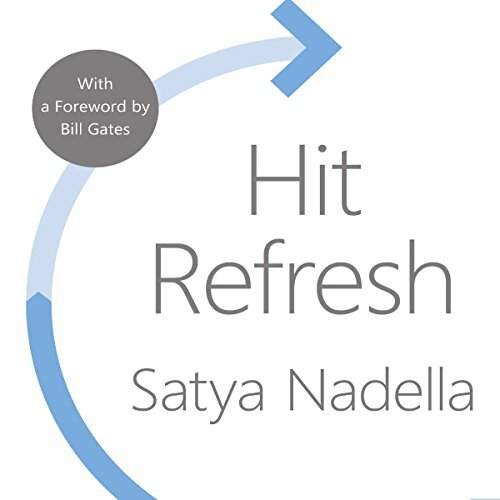 It's about how people, organisations and societies can and must hit refresh - transform - in their persistent quest for new energy, new ideas, relevance and renewal. In megacities like Mumbai, where half the population live in slums, the extraordinary riches of India’s new dynasties echo the Vanderbilts and Rockefellers of yesterday. 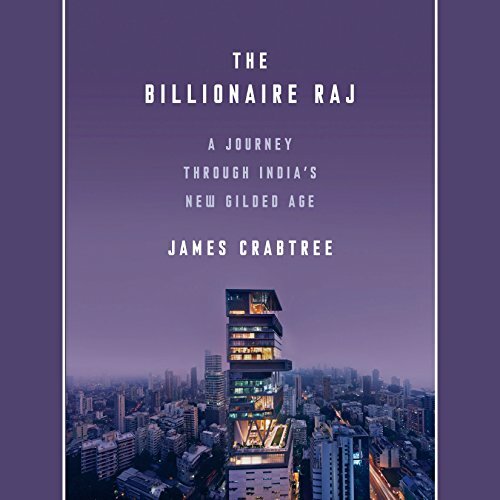 James Crabtree’s The Billionaire Raj takes listeners on a personal journey to meet these reclusive billionaires, fugitive tycoons, and shadowy political power brokers. Crabtree dramatizes the battle between crony capitalists and economic reformers, revealing a tense struggle between equality and privilege playing out against a combustible backdrop of aspiration, class, and caste. 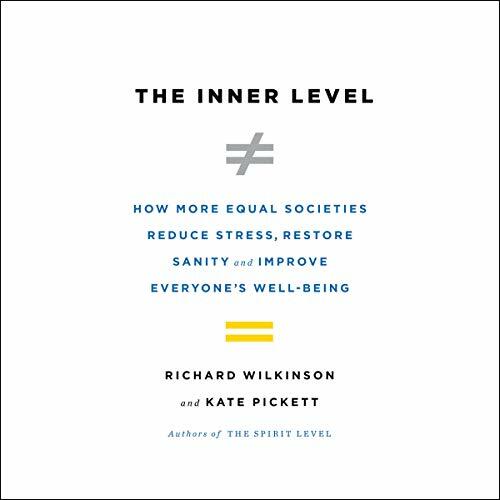 A groundbreaking investigation of how inequality infects our minds and gets under our skin. 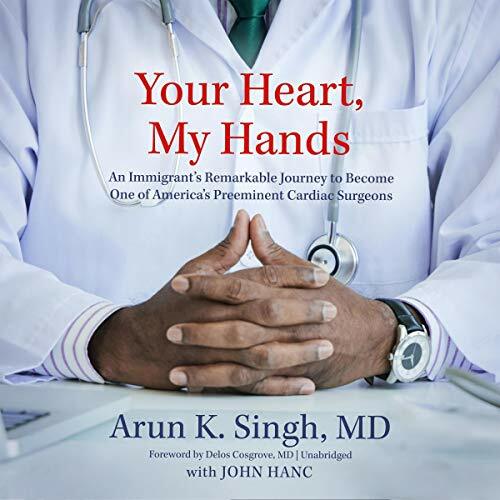 Leaving a life marked by crippling setbacks and his father's doubt, in 1967 a 20-something doctor from India arrived in America with only five dollars and the desire to claim his American dream. Faced with an entirely new culture, racism, and the lasting effects of disabling childhood injuries, through hard work and perseverance he overcame all odds. Now having performed over 15,000 open-heart surgeries, more than nearly every surgeon in history, Dr. Singh reflects on his most memorable patients and his incredible personal life.